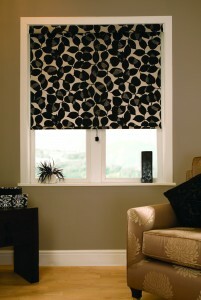 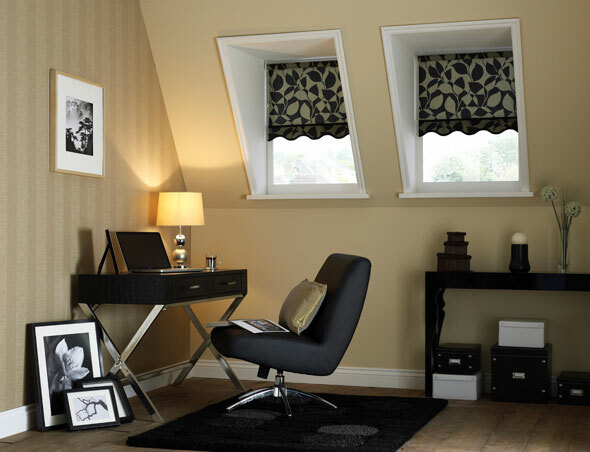 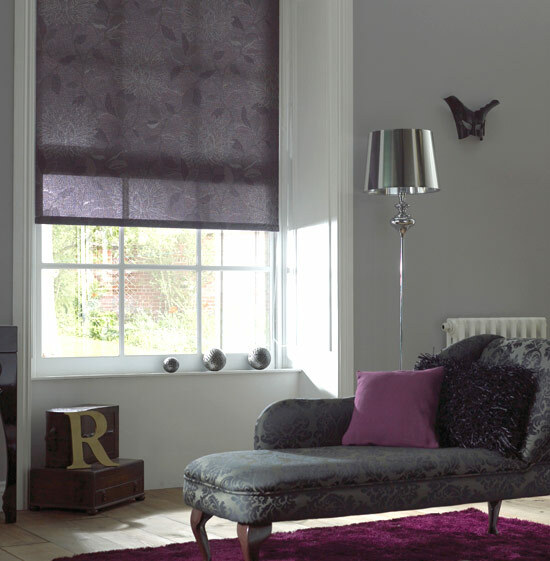 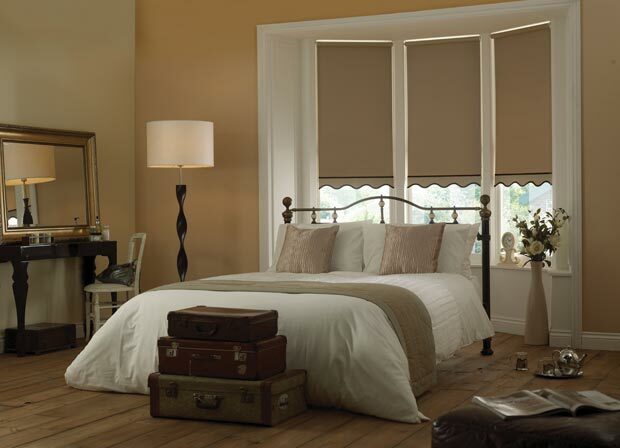 Roller Blinds are the ideal choice for any room in your home providing unrivalled light control and privacy. 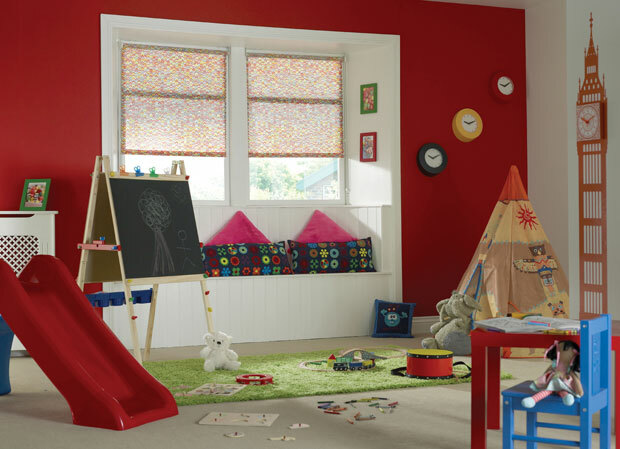 They are durable, easy to maintain and available in a huge choice of fabrics, patterns and colours as well as more specialised fabrics such as blackout, solar reflective, fire retardant, wipe clean and PVC. 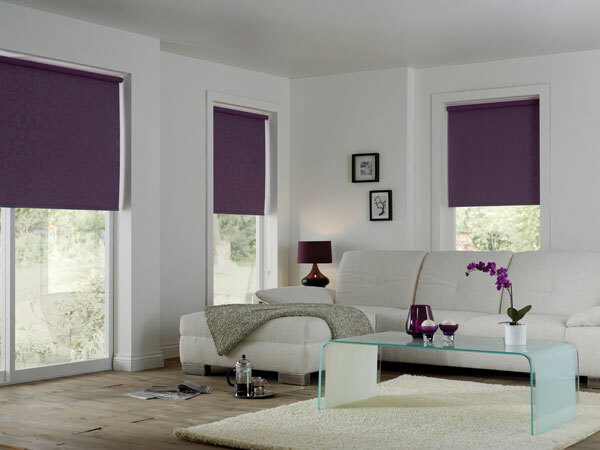 Blinds can be customised to your unique individual requirements and choose from our large selection of scallops, braids, eyelets, decorative pulls and trims. 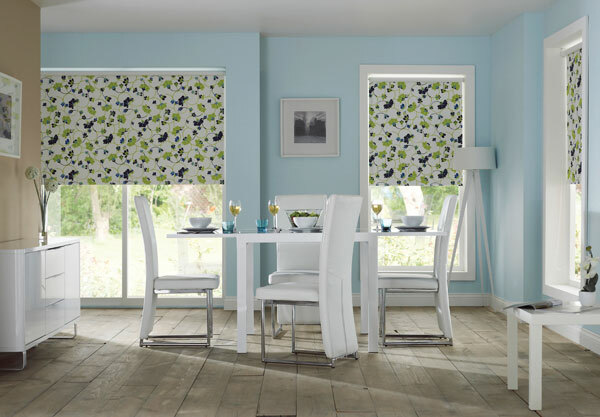 Available in our Perfect Fit and Intu range of roller blinds with no screw fittings – perfect for tilt and turn windows, conservatories or UPVC windows and doors. 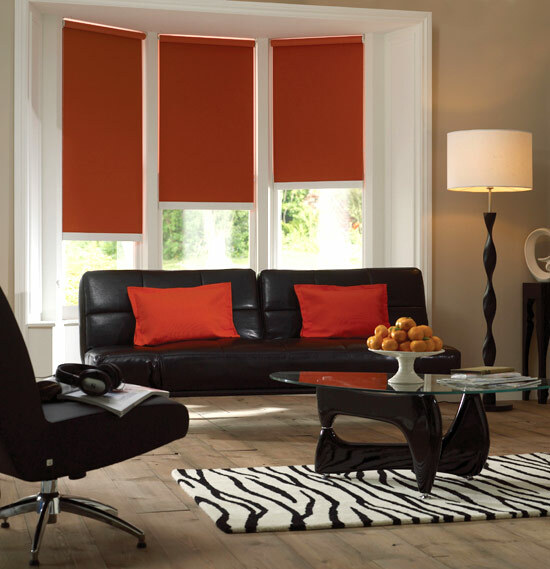 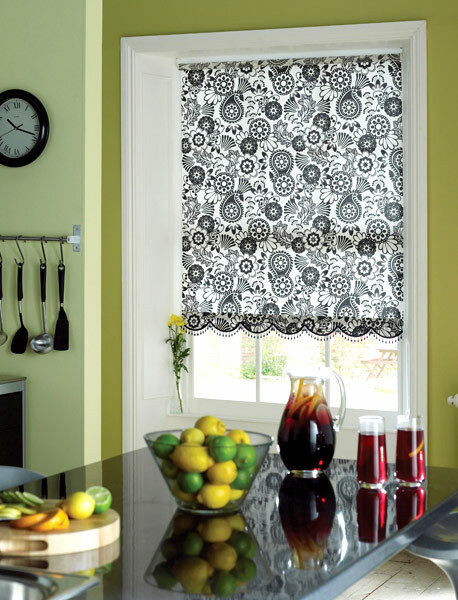 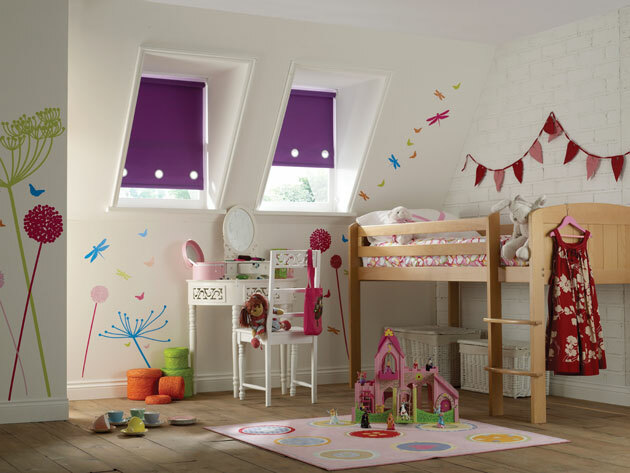 For the ultimate in style and safety choose the Senses Roller Blind System.